At Green Machine, we do not sell or install anything that could be called a standard-sized window. 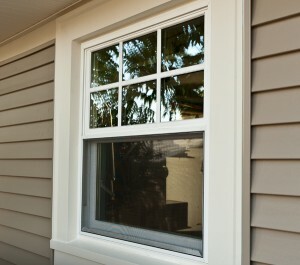 All of the home windows we install are customized to fit the specific openings in your home. This means not only a more beautiful appearance, but a perfect fit, which will, in turn, attribute to superior energy-efficiency benefits. For additional information about Green Machine and the selection of home windows and attic insulation we offer to First Coast homeowners, as well as our house painting services, please contact us today. Our area of service includes Atlantic Beach, Jacksonville Beach, Vilano Beach, Mandarin, and communities throughout the area.